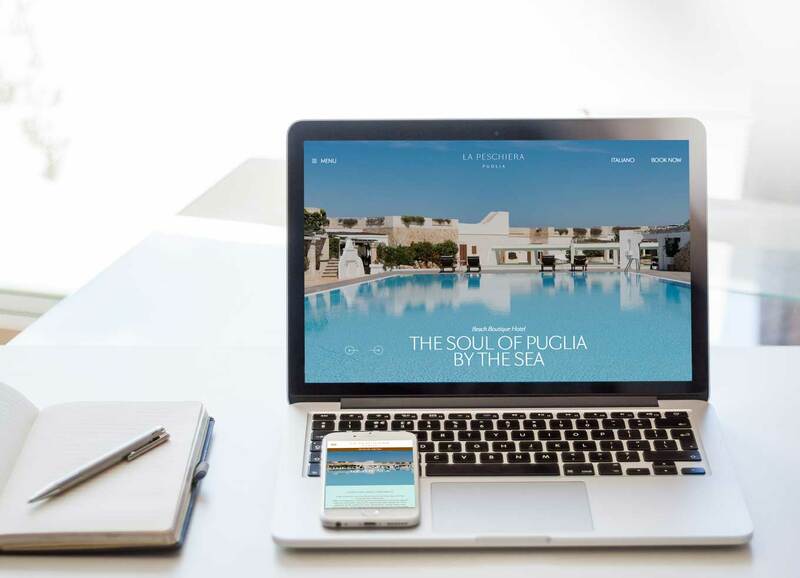 Specialist copywriter for luxury brands and hotels all around the world. With more than 25 years experience in advertising and communications I apply both strategic and creative skills to your copy. Expert copywriter for all marketing content including websites, direct marketing, banner ads and brochures. My client list includes Oetker Collection, One&Only Resorts, Mandarin Oriental, Waldorf Astoria and many Small Luxury Hotels Of The World. New brand development including strategic positioning, brand name creation, packaging copy. 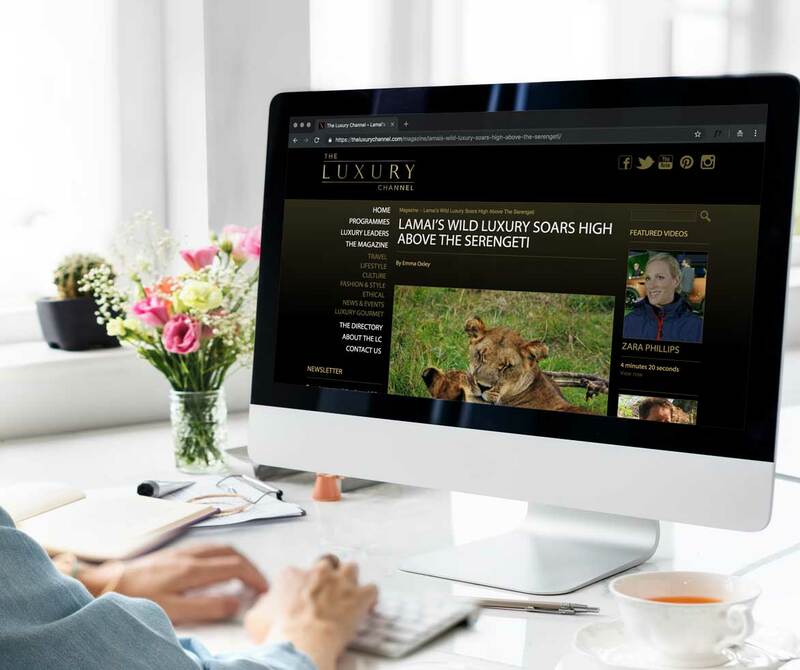 Online travel guides and freelance contributions to online publications including the Luxury Channel. I take briefs from clients all around the world, on site or by email and skype. Having worked within top advertising agencies for many years I understand how to build a client’s brand positioning, so whether I am writing a website, EDM, packaging or brochure I ensure the tone of voice, messaging and content are in tune with the brand values. "Emma’s command of language is exceptional, and she has mastered the art of being informative and engaging at the same time. Her sense of urgency ensured that projects were completed on schedule and her attention to detail promised that they were executed with the highest standard in mind. In addition, Emma's gracious personality made her an absolute pleasure to work with." "Emma’s exceptional command of the English language and ability to convey a message precisely from the brief given, ensure the very highest quality of copy. Her flexibility and speed of execution are a real asset and allow us to be ahead of the game with our up to the minute digital communication. Emma has invested her time in understanding our brand and ensuring that this always shines through everything she writes for us. A pleasure to work with, we can always rely on Emma to deliver just what we are looking for." "Emma is a reliable and professional partner to work with who always responds really quickly. Her copywriting services are consistently of a high quality. Her friendly approach, ability to understand your needs and her listening skills make her a person you can rely on, and with whom it is always a pleasure to deal with." "It is such a pleasure to work with Emma - sensitive, sharp and precise, she is able to get under a brand's skin and translate it into sophisticated and refined words. Our working sessions are creative and fun which I think is the best way to come up with great ideas. I really enjoy working with her!"